Affordable housing in Victoria: What’s next? Transforming Housing is committed to supporting improved housing outcomes for very low to moderate income households in Melbourne. Part of achieving that goal is facilitating industry engagement and bringing together key housing stakeholders for informed discussion. Another key aspect is undertaking and sharing the outcomes of applied research related to housing, planning and infrastructure. Moderated by Professor Carolyn Whitzman, this event will celebrate both pieces of the puzzle. Dr Katrina Raynor will share the top ideas to arise from the Housing Summit hosted in June and attended by 50 stakeholders from government, academic, development, finance and not-for-profit sectors. 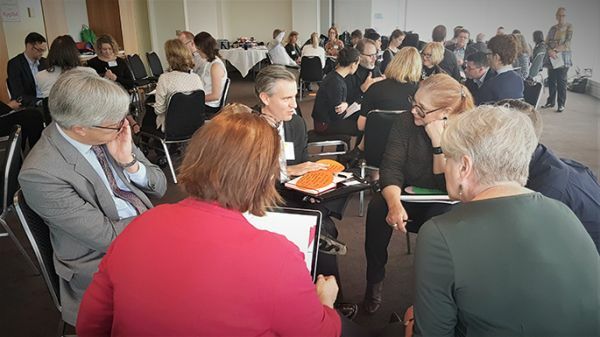 The Summit was designed to bring together some of the brightest minds from the affordable housing sector to spark and implement ideas for getting more affordable housing on the ground in Melbourne in the next 3 to 5 years. The event will also highlight recent research from two members of the Transforming Housing team. Dr Ilan Wiesel will share his research into spatial inequality and the distribution of infrastructure expenditure in Melbourne and Sydney over the last 30 years. Professor David Ribar will present initial insights from his research investigating public housing stock transfers to Aboriginal Housing Victoria. The event will conclude with drinks in the Dulux Gallery and a chance to continue discussions with fellow attendees.